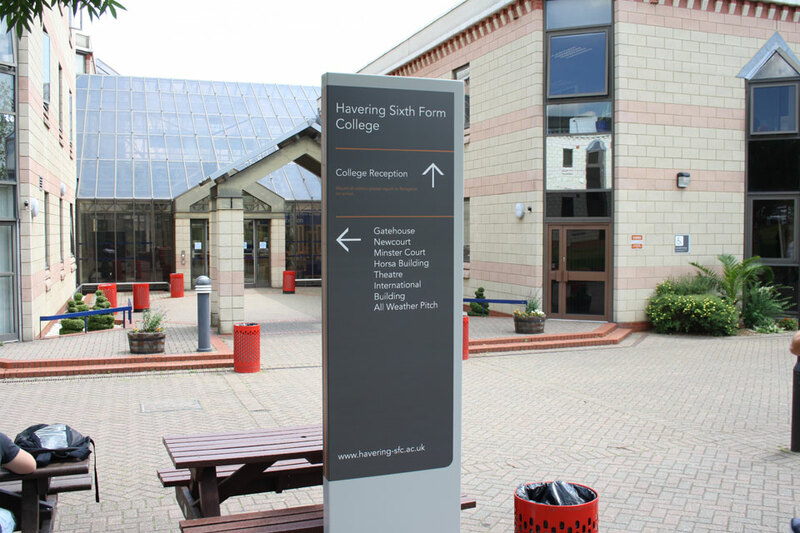 Good external wayfinding makes for a better and more inviting campus experience. 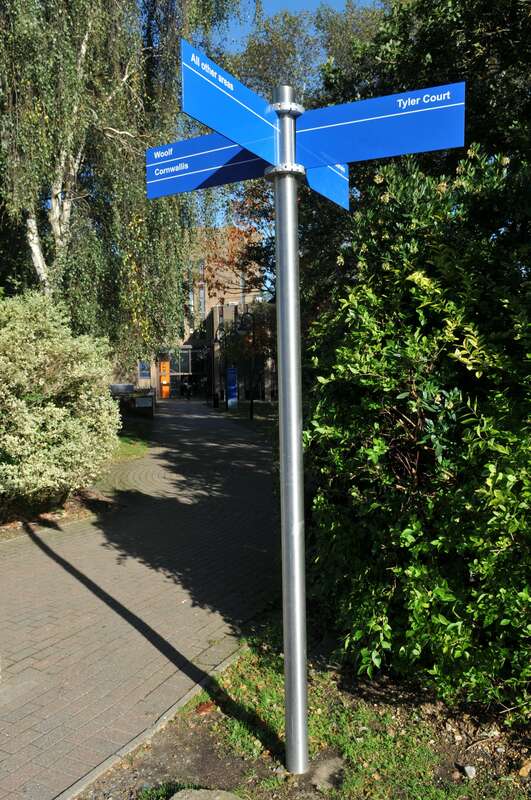 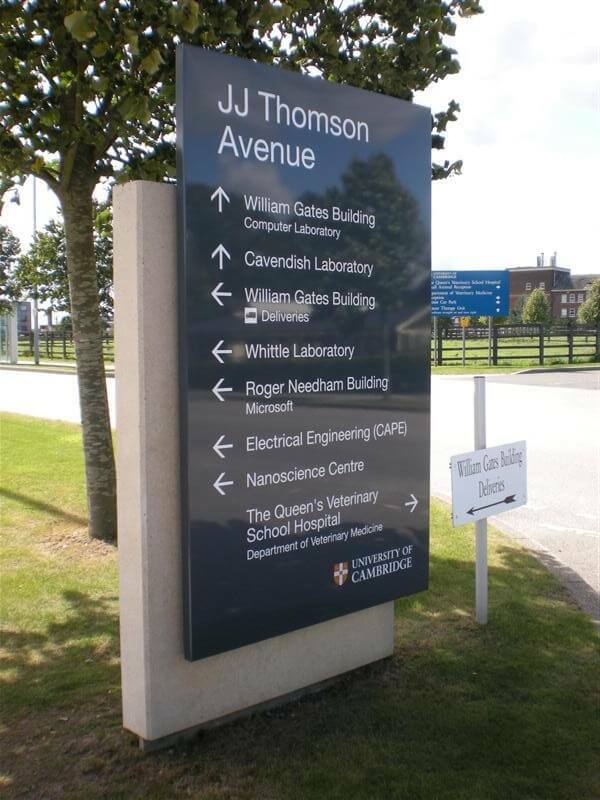 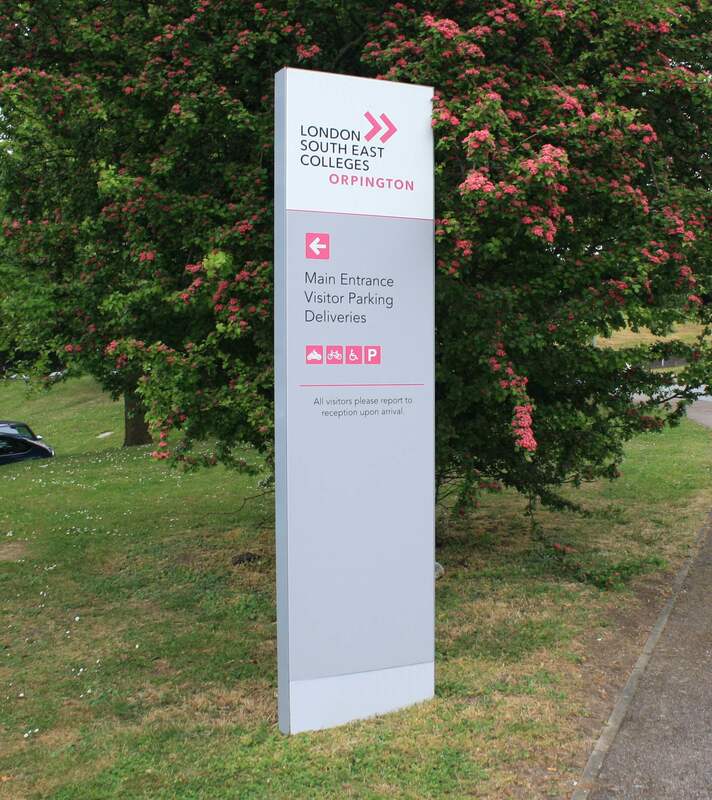 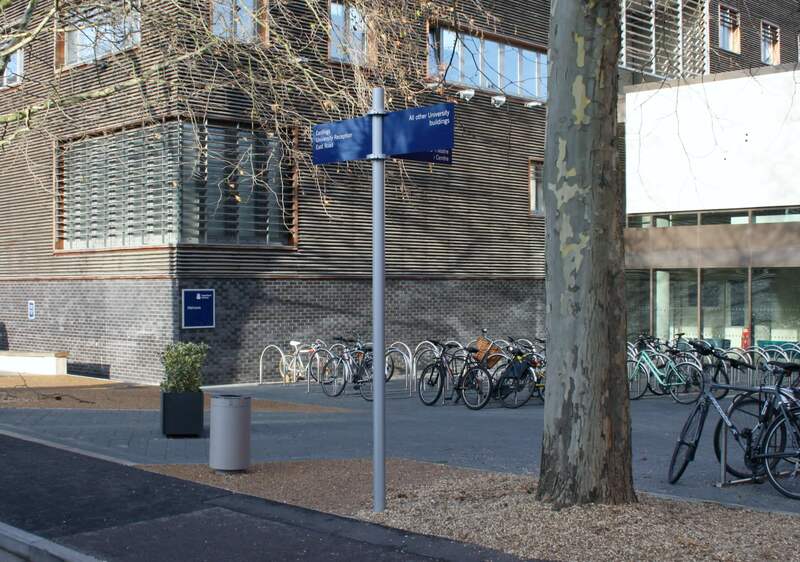 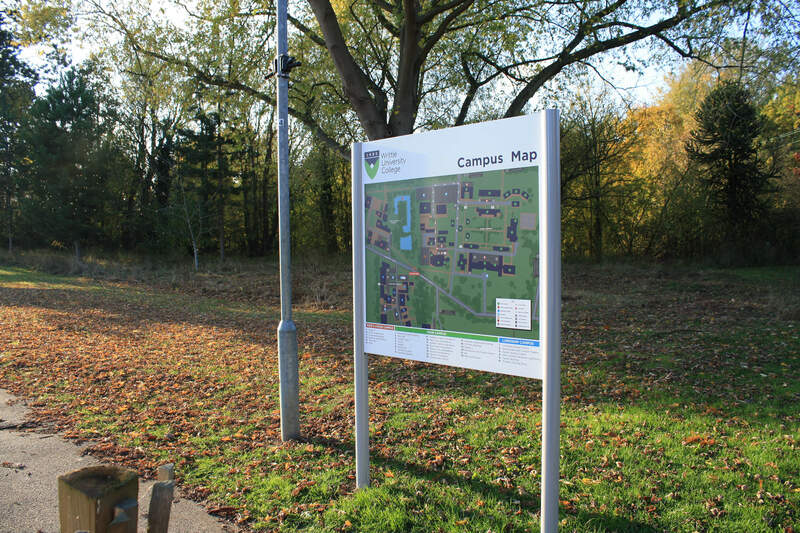 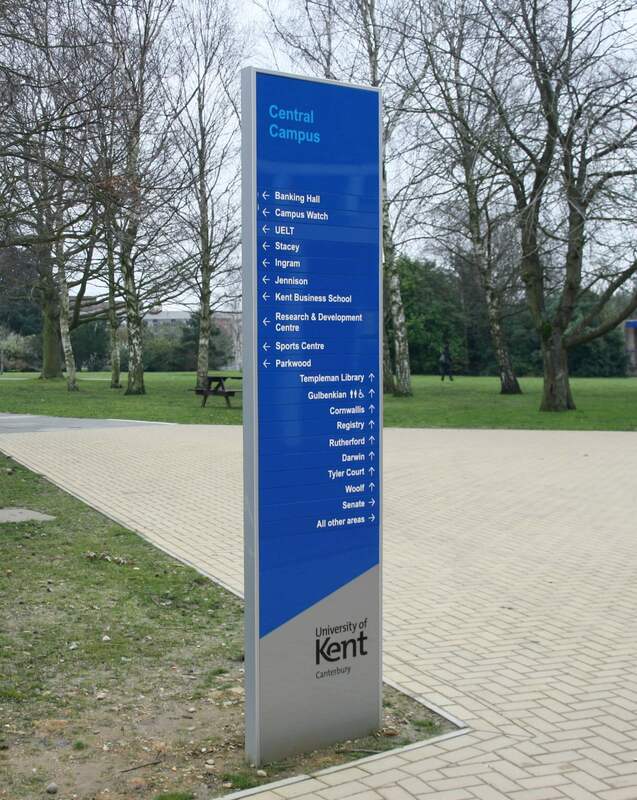 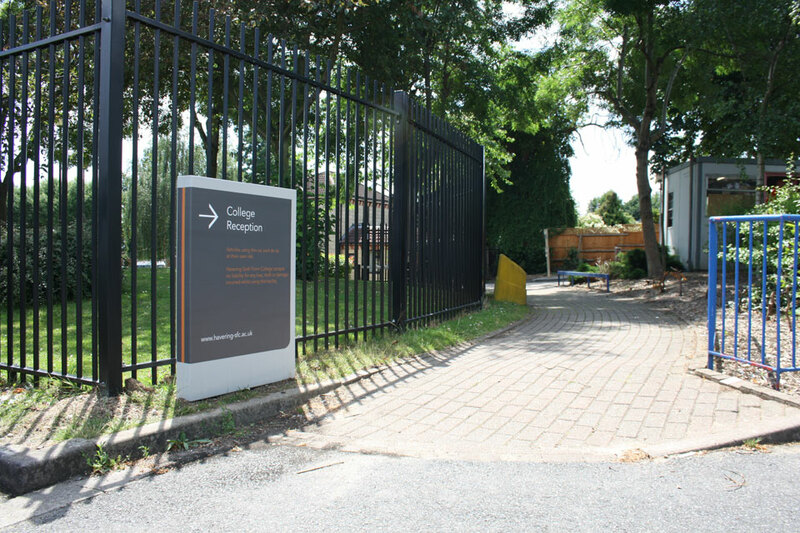 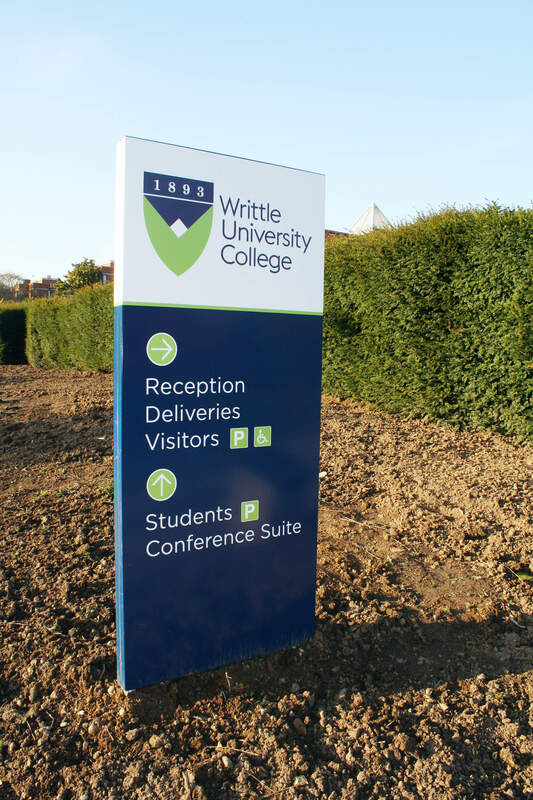 Our products are durable and are perfectly suited for improving navigation around a campus. 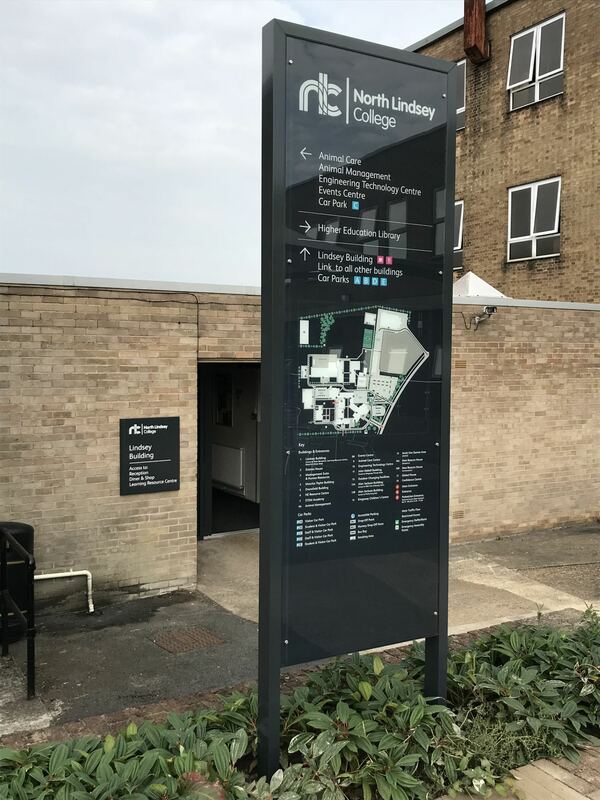 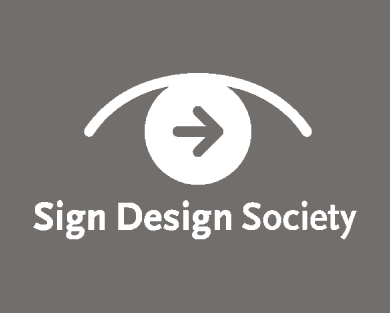 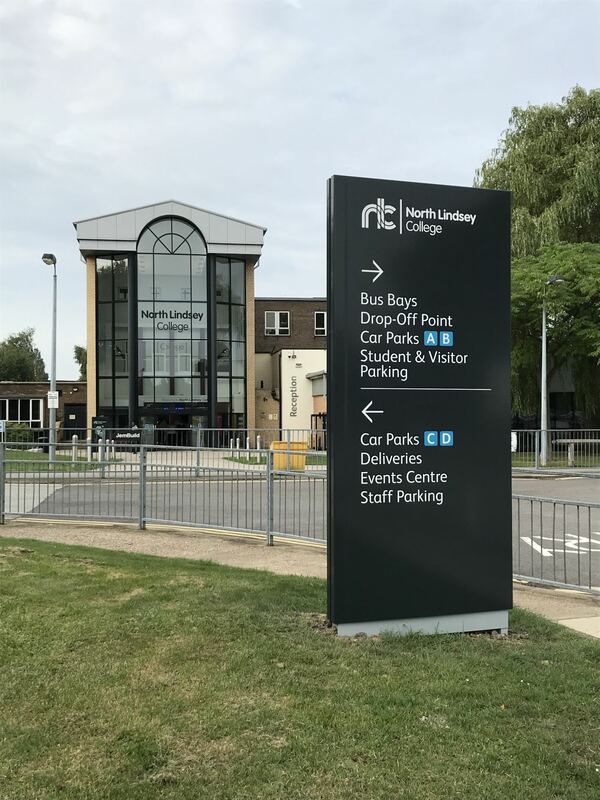 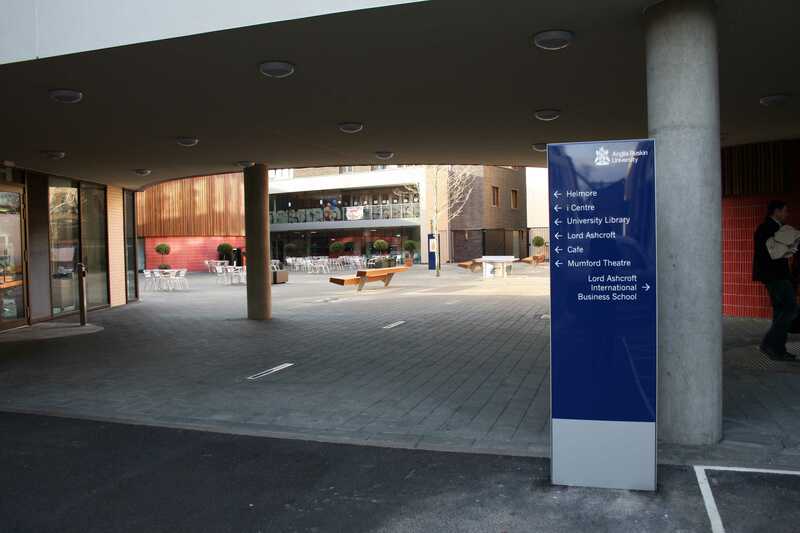 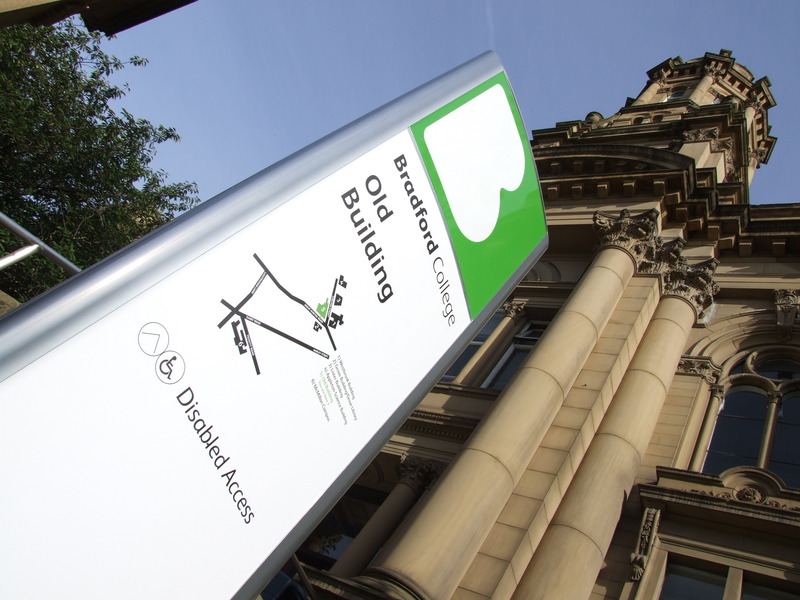 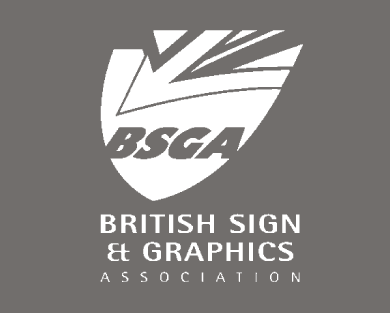 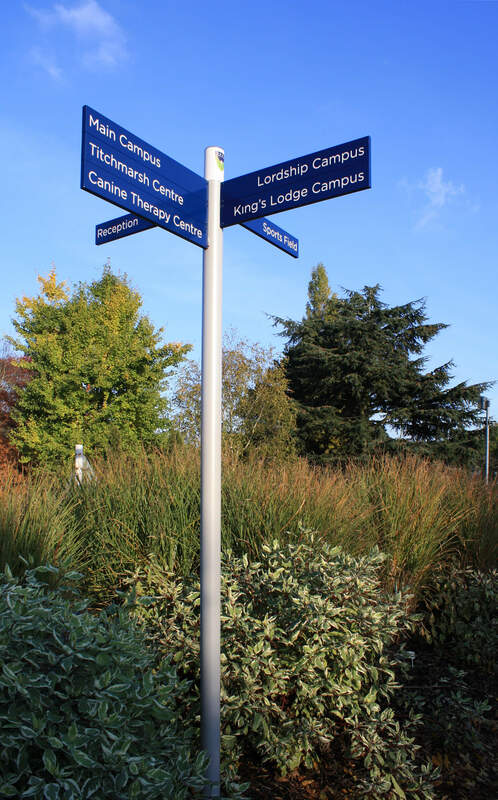 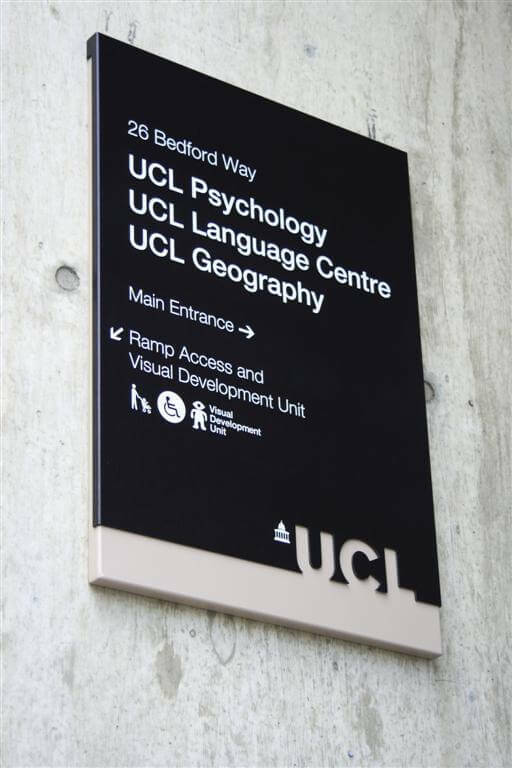 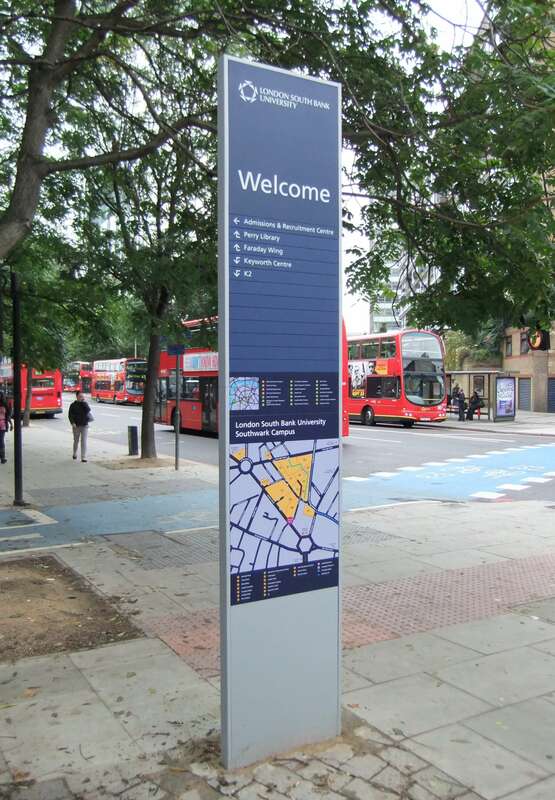 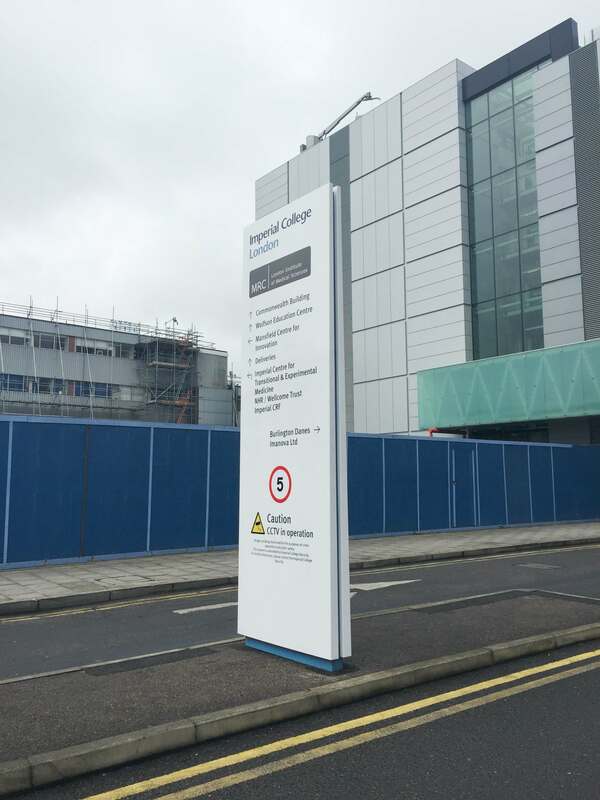 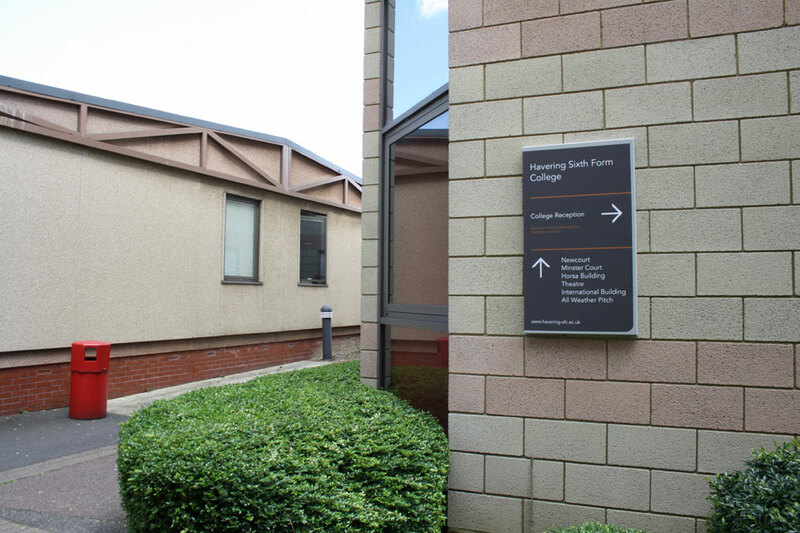 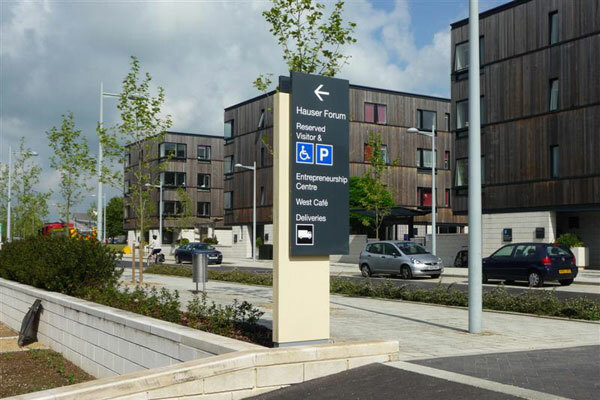 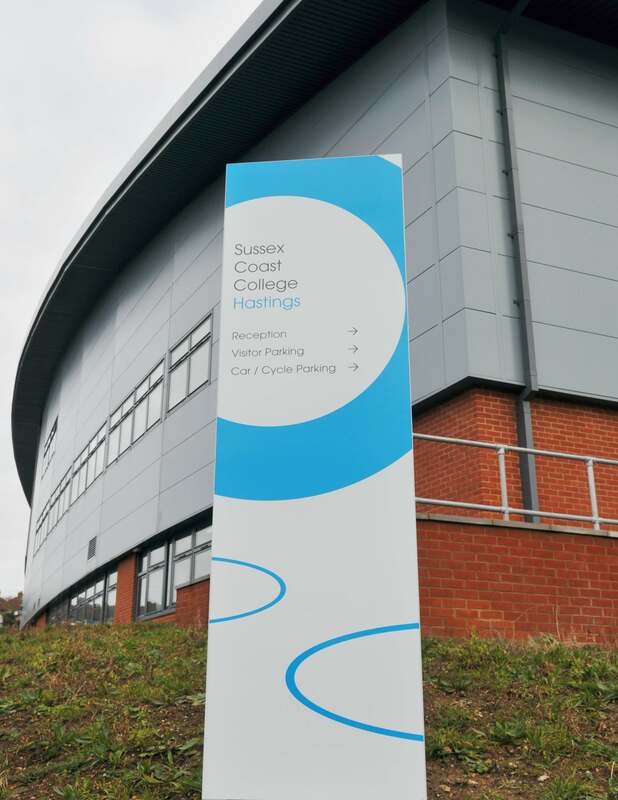 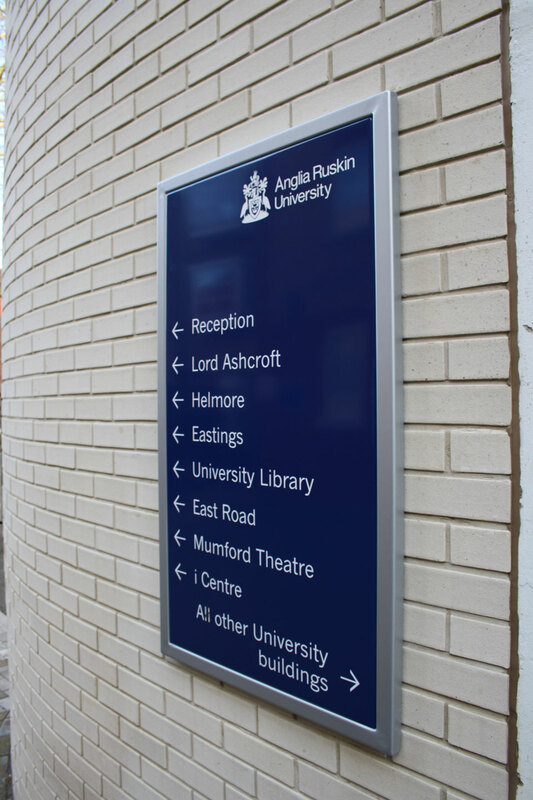 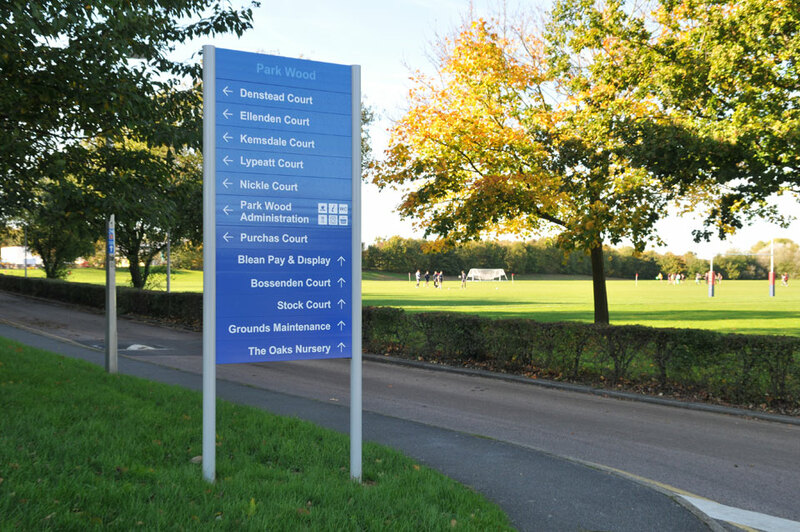 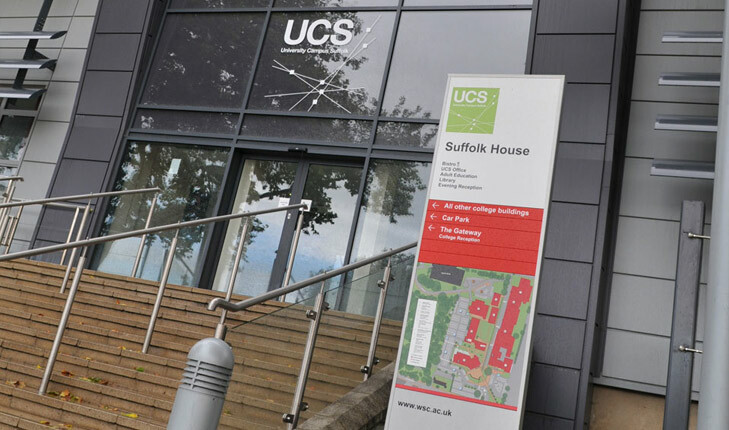 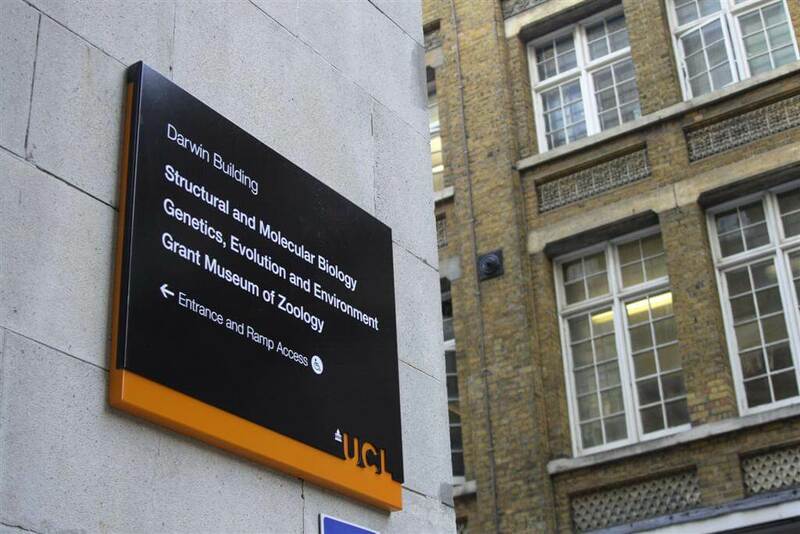 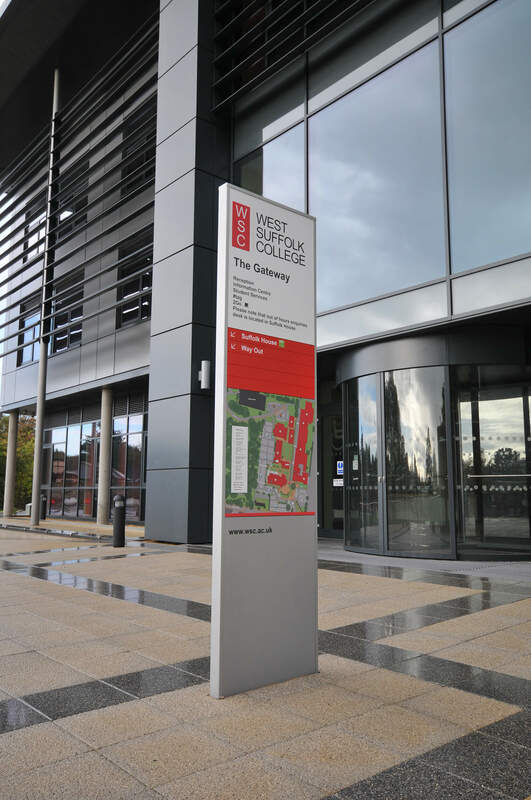 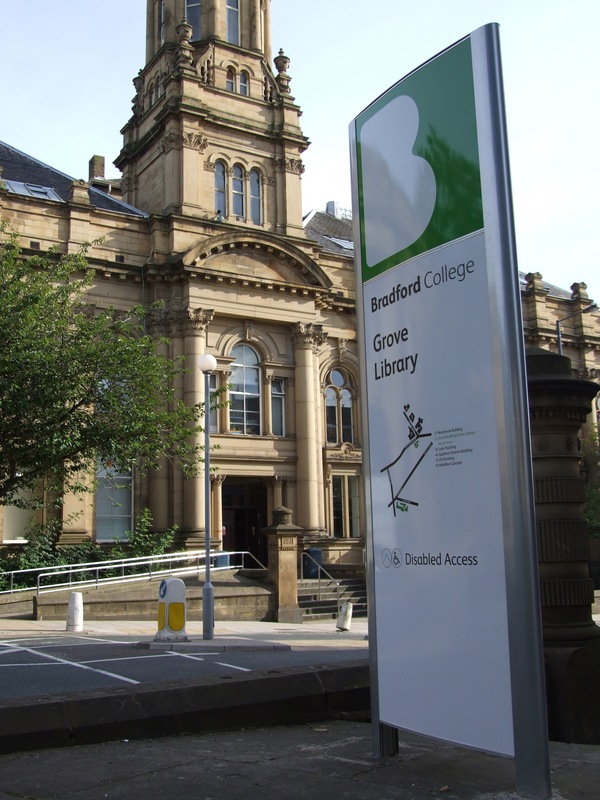 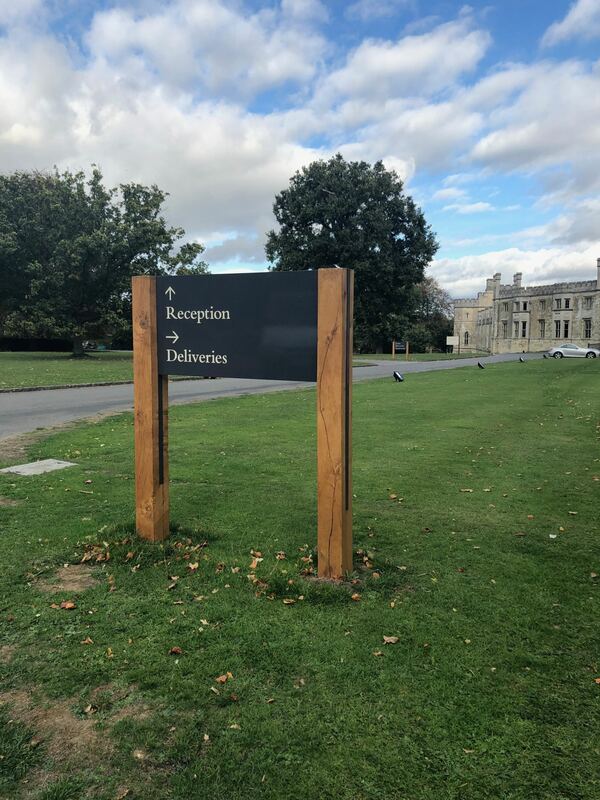 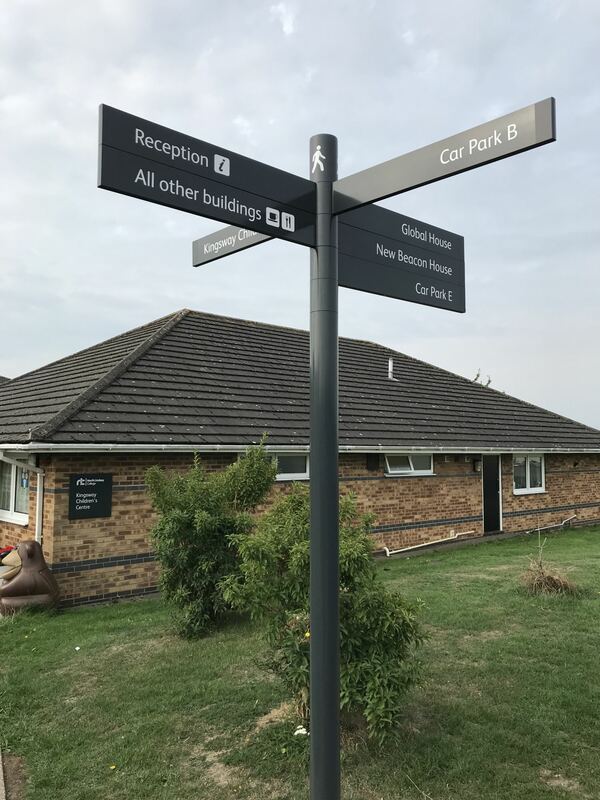 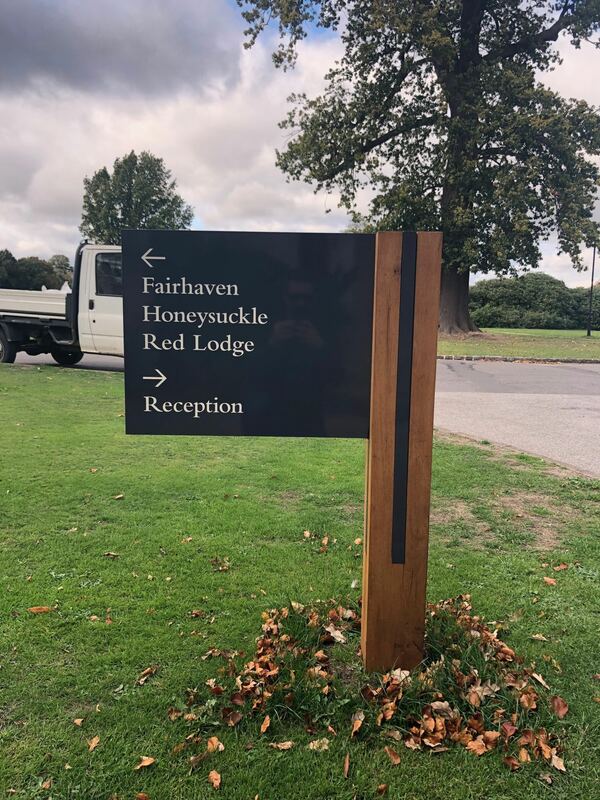 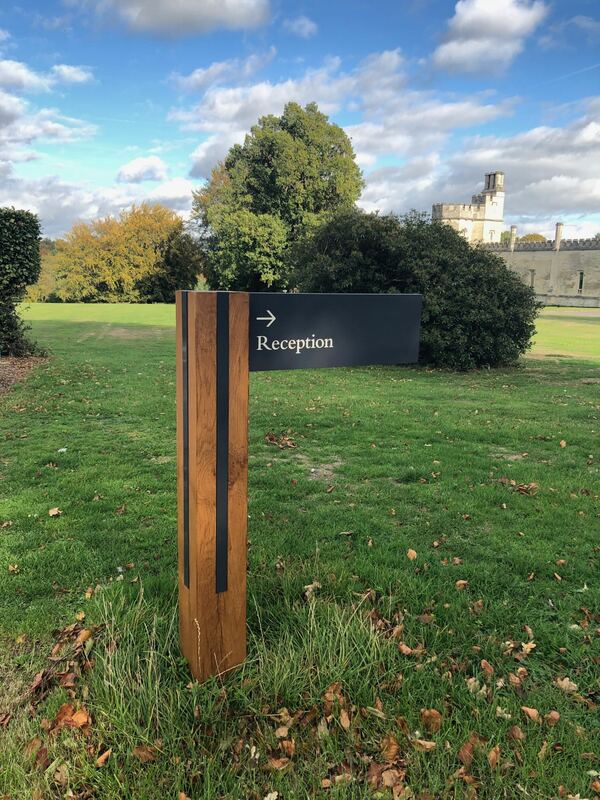 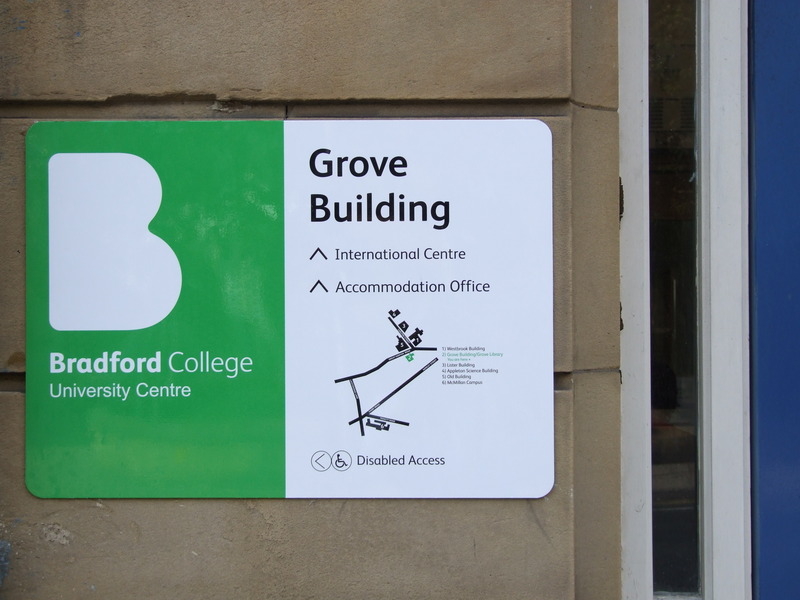 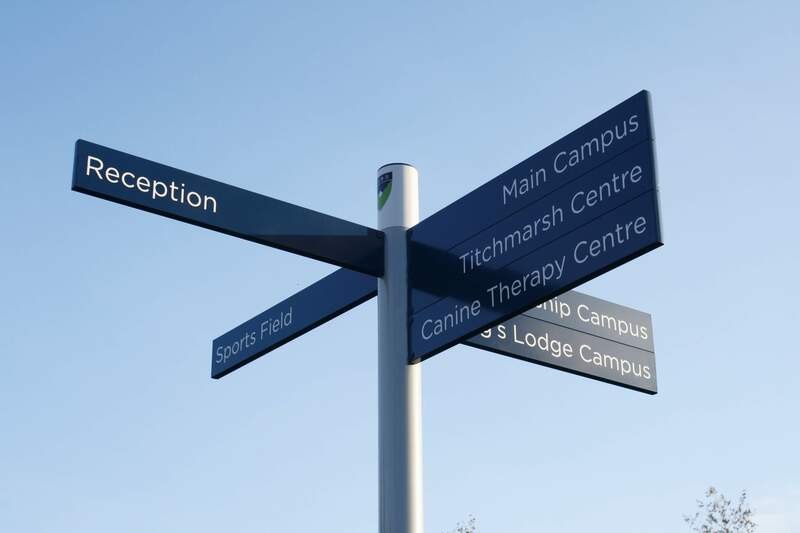 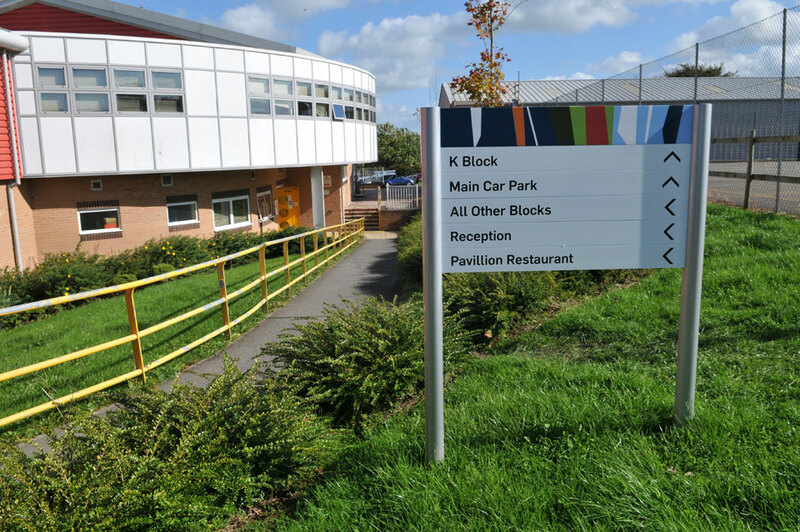 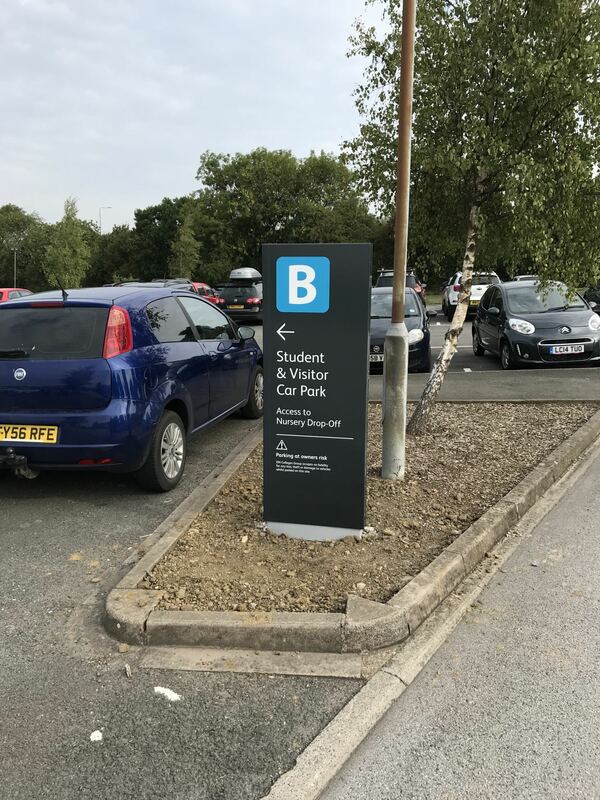 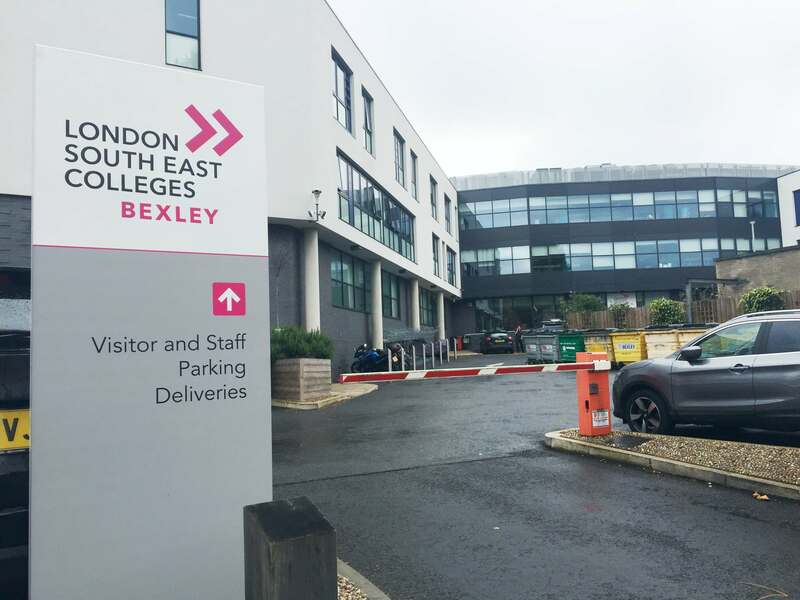 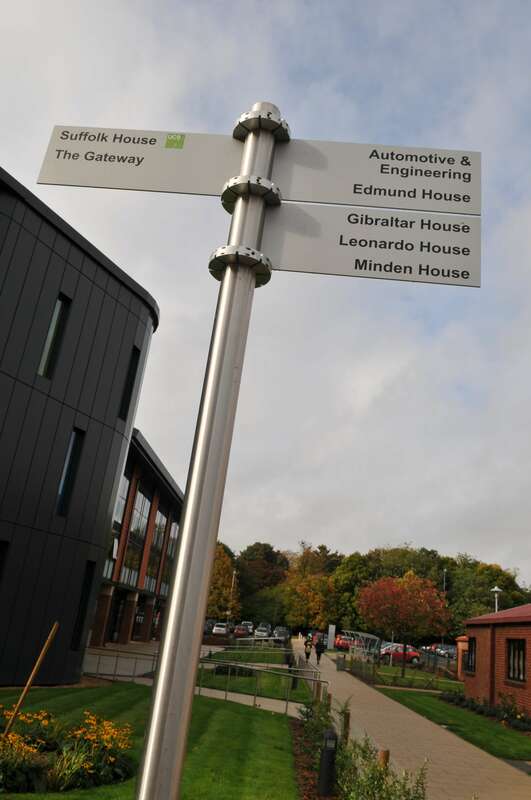 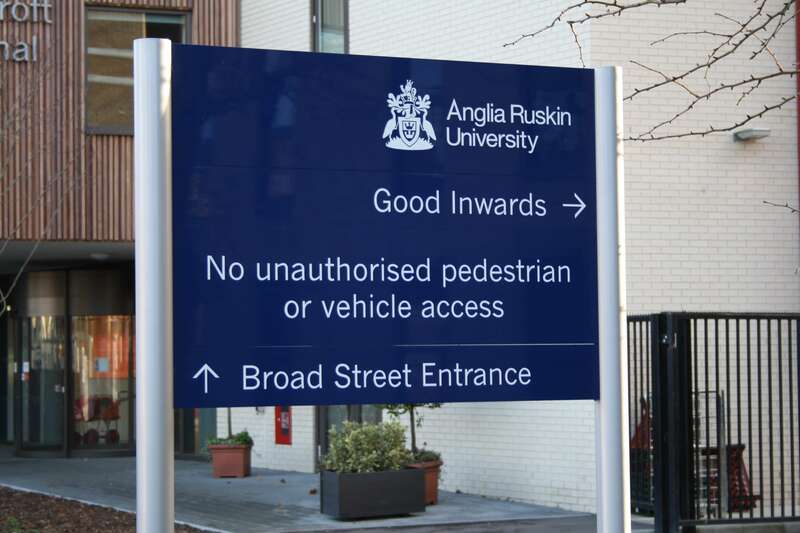 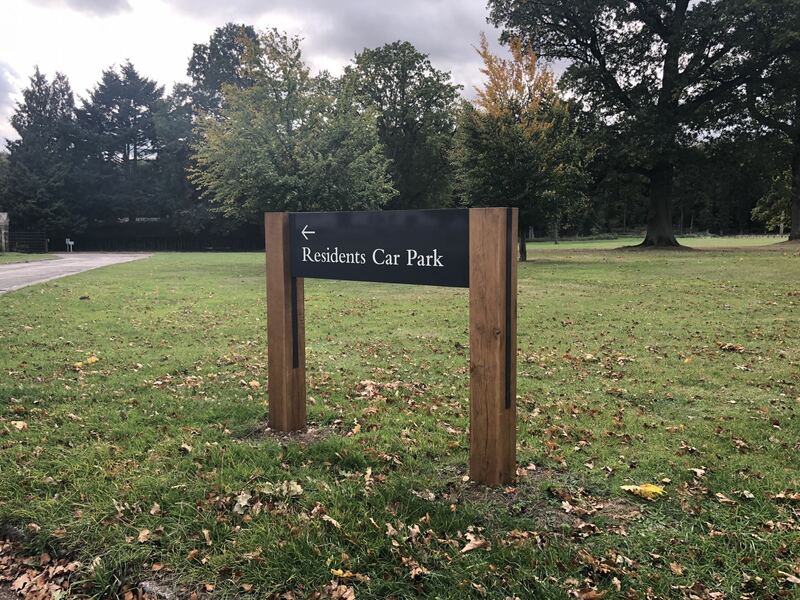 If you have recently had significant changes to your campus or undertaken a rebranding exercise, it may be beneficial to review your wayfinding. 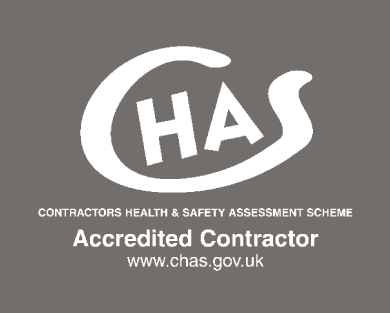 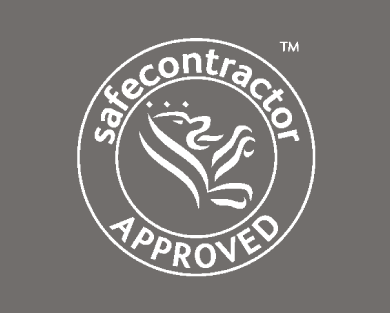 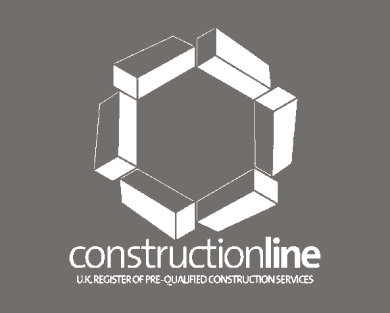 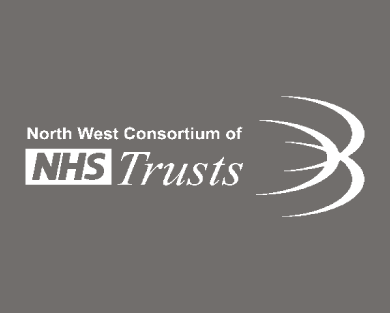 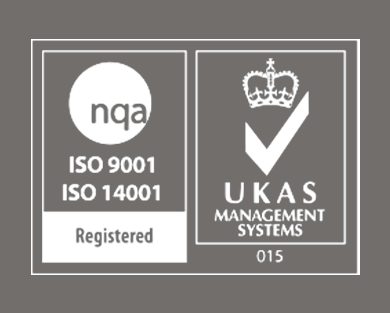 Our team can work with you to audit your site and develop a detailed masterplan for the future.